Liu Wu Xi Ye herbal Shampoo and Shower Gel is a great product for washing hair and body. It contains herbs to stimulate the blood flow and nourish the skin therefore the scalp is healthier and ready for growing hair if hair loss and alopecia; it also contains herbs to clear the heat on the skin to treat flaky, dry, itchy scalp and skin, dandruff and oily hair. In addition, it has herbs to nourish the hair so it's healthier and shining. Ingredients: Sheng Di Huang (Rehmannia), Bai Shao Yao (White Peony Root, Radix Paeoniae Alba), Dang Gui (Chinese Angelica Root, Radix Angelicae Sinensis), Chuan Xiong (Lovage Tuber, Rhizoma Ligustici Wallachii), He Shou Wu (Fleece Flower Root, Radix Polygoni Multiflori), Sang Shen Zi (Mulberry Fruit-spike). How to use: Rub required amount on the scalp or skin when wet and massage for a few minutes, rinse off in clean water afterwards. Instructions in English on the bottle. 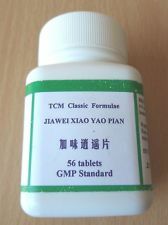 For hair loss, also use 101G Hair Tonic and oral take herbal pills Yang Xue Sheng Fa Wan or Shou Wu Wan. 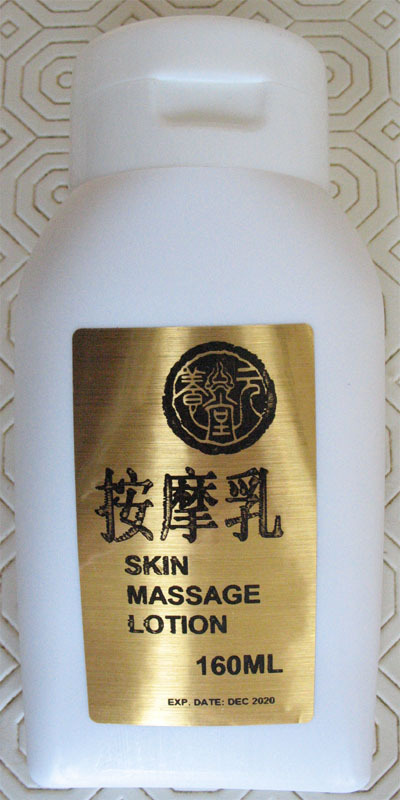 For skin problems, also use Huang Qin Gao and oral take herbal pills Pi Fu Bing Xue Du Wan.